Andy Burnham MP, pictured at his home in his Leigh constituency. Gesture politics to compete with front-runner Jeremy Corbyn or something legal aid lawyers can take comfort from? 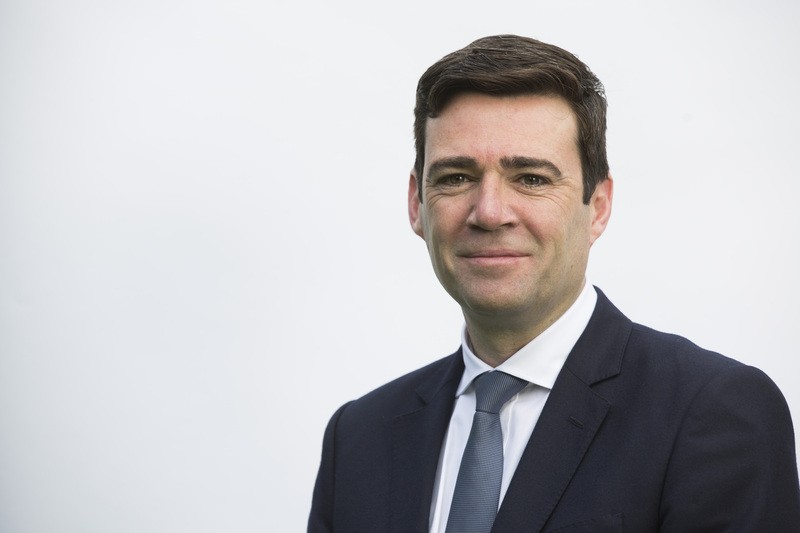 Labour leadership candidate Andy Burnham will pledge to review legal aid provision and scrap employment tribunal fees. The former Health Secretary, who came fourth out of five in his party’s last leadership campaign, is set to publish what he describes as a ‘highly personal’ manifesto this week. In it, he promises to ‘reverse declining access to legal advice for the low paid’ — a trend started by past Labour governments and continued by the Coalition and Conservative governments. Ahead of the publication, very little flesh is put on the bones of his pledge, but Burnham says he will commission an urgent review of civil legal aid, to be co-chaired by the current Shadow Attorney General and former Legal Aid Minister, Lord Bach, and Yvonne Fovargue MP, former chair of the All Party Parliamentary Group on Legal Aid and former Chief Executive of a local Citizens Advice Bureau. ‘I believe that it is the hallmark of a civilised society that everyone can access justice, defend their rights and receive help in navigating the legal system, regardless of their income. ‘So under my leadership, a Labour government will commission an urgent review of civil legal aid and scrap the unfair system of employment tribunal fees to make sure that everyone can access quality legal advice on social welfare law problems,’ he says. As you would expect he criticises David Cameron’s government for making access to justice ‘dependent on ability to pay’. But is this a rare piece of good news from the man who opposed further privatisation of NHS services, or empty rhetoric to compete with the left wing front-runner Jeremy Corbyn. And in any event, by the time a Labour party next forms a government, won’t it all be a bit too little, too late?